Multiple crashes have been reported on Sheikh Zayed Road on Wednesday morning, causing congestion for commuters heading towards Abu Dhabi, along with those northbound towards Sharjah. 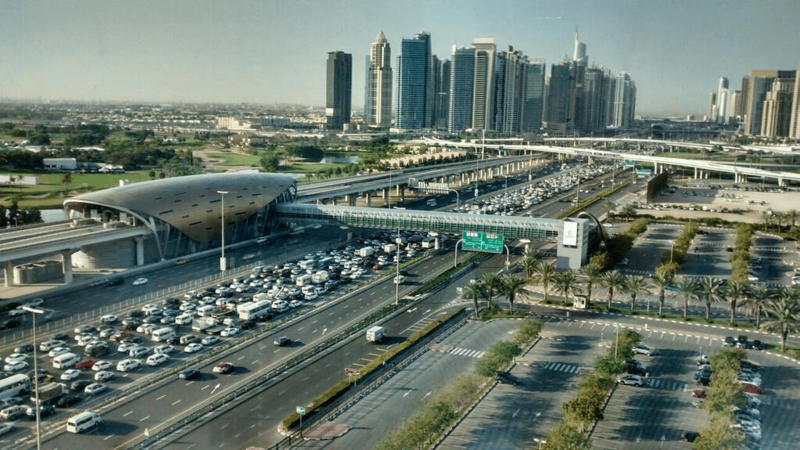 At approximately 6am, a vehicle reportedly flipped on its side, near Ibn Battuta Mall, causing traffic gridlock building up during the morning rush hour. A crash was also reported near Ghantoot, while heading on to Sheikh Zayed Road in the direction of Dubai.